The Brain Health Registry (BHR) is a groundbreaking, free, online platform designed to speed the path for developing cures for Alzheimer’s, Parkinson's, depression, PTSD, mild cognitive impairment and other brain disorders. 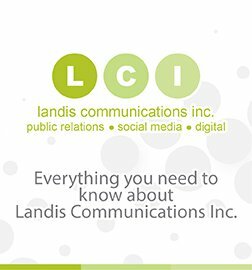 The organization turned to LCI to increase participation in its online tools and create brand awareness. LCI utilized an integrated communications approach to shine the light on BHR’s mission and convert visitors to participants. LCI implemented search engine optimization (SEO) and search engine marketing (SEM) plans with a “test and learn” approach – and fine-tuned those approaches on an almost daily basis to generate the greatest return for BHR’s dollar. Conversion rates were aggressive and supported by email marketing and partnership campaigns. The healthcare pr campaign for BHR was successful beyond any measure. LCI spearheaded a relationship between celebrity restauranteur/model B. Smith and her family with BHR. B. Smith suffers from Alzheimer’s and was eager to use her celebrity status to increase awareness of the disease – especially among the African-American and other underserved minority communities. A public service announcement, featuring B., was filmed and distributed nationwide. The messaging and importance of BHR’s platform to brain disease cures attracted the attention of national media – including the CBS Evening news and Al Roker of the Today Show. B. Smith and her husband, Dan Gasby, appeared on Today and subsequently testified before congress on brain health. LCI implemented this media relations program while being sensitive to the Smith/Gasby family and the limitations of their participation due to Alzheimer’s. LCI’s efforts on behalf of BHR yielded media hits including Today Show, CBS Evening News, Yahoo! Health, BET, People, Washington Post, Entertainment Online, and many more. The social media campaigns yielded a #1 trending topic on Facebook and the PSA continues to be a top view on YouTube. 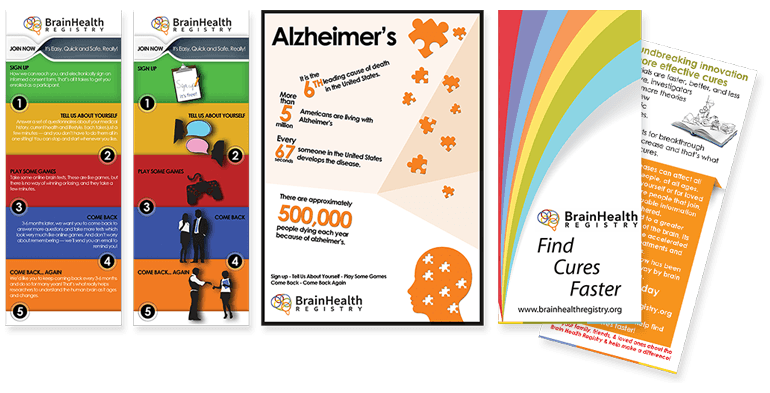 Within a 6-month period and with the help of restaurateur B. Smith, LCI’s integrated marketing communications and public relations campaign significantly moved the needle, more than tripling membership participation in the Brain Health Registry from 7,000 to more than 25,000 members and increasing minority participation more than 12%.